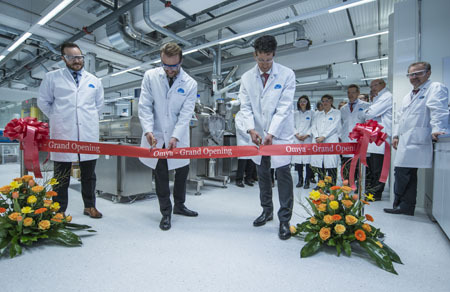 The 31st International Exhibition for Fine & Speciality Chemicals, held from 1–2 June 2016 at the Basel Messe Exhibition Centre, ended with highly positive results. 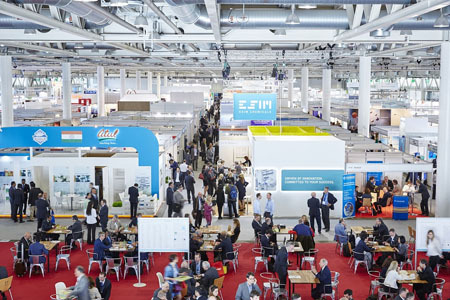 With a total of 394 exhibitors and 6388 attendees from all regions of the world, the specialised industry event increased its overall attendance figure (exhibitors, visitors, media and conference delegates) by 18% compared with the previous event in Cologne in 2015. This year’s exhibition attracted a total of 3799 trade visitors, an increase of some 900 visitors compared with last year, which represents a 30% increase in visitors. 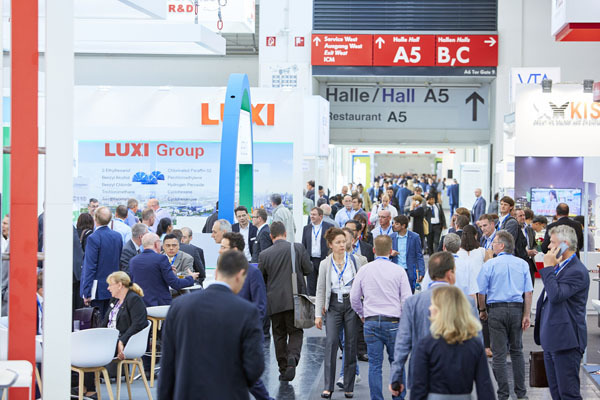 ‘Basel, one of the central European hubs for this industry sector, offered an attractive location and the atmosphere in the modern exhibition hall was buoyant throughout the two exhibition days,’ she adds. At Chemspec Europe 2016, a total of 394 exhibitors from 25 countries offered a wide choice of fine and specialty chemicals for a large range of different applications. The largest European exhibitor countries were Great Britain, Germany, France and Switzerland; major Asian exhibitor countries were China and India; and there was also a strong participation of companies from the USA. Visitors at Chemspec Europe 2016 came from 59 countries, mainly from Switzerland and Germany (each country representing 23%) followed by China, the United Kingdom, France, Italy, India, the Netherlands, Spain, Belgium and the USA. An initial analysis of the exhibition survey shows that major sectors the visitors came from were pharmaceuticals, agrochemicals, cosmetics and beauty products, paints and coatings, petrochemicals, adhesives and sealants, high-tech polymers, water treatment as well as colourants and dyestuffs. 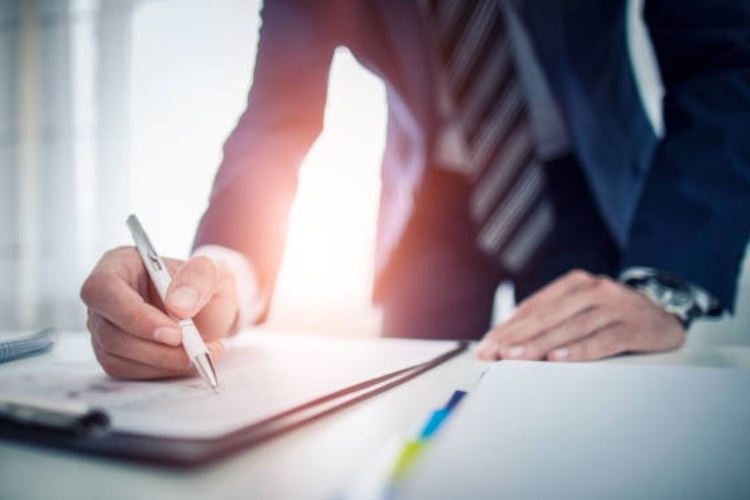 The main responsibilities of the visitors within their companies were corporate management, purchasing and procurement, sales and marketing, as well as R&D. As for the nature and sectors of the companies they represented, most of the visitors were manufacturers, distributors and from R&D. The visitors were mainly interested in sourcing the following products and services at the show: chemical intermediates, pharmaceuticals, industrial chemicals, agrochemicals, general chemicals, custom synthesis, contract and toll manufacturing, coatings, catalysts, polymers, adhesives and sealants, as well as bio-based chemicals. 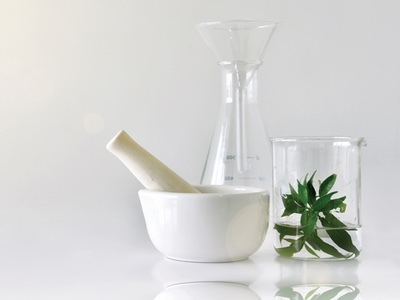 Alongside the presentation of raw materials, products and services for the fine and speciality chemicals industry, Research and Development played an integral part of the show. A selection of top-class conferences and workshops, presenting the latest findings from ongoing research and development projects, rounded-off the exhibition and attracted a specialist expert audience. ‘Special thanks go to our partner organisations for adding value to the exhibition by organising such a comprehensive choice of high-class conferences,’ says Nicola Hamann. The conference programme included the RSC Symposium, organised by the Royal Society of Chemistry, the Regulatory Services Conference by REACHReady, the Chemspec Agrochemical Outlook Conference, sponsored by Agrow Magazine, the Chemspec Careers Clinic, organised by Chemical Search International, Dr Will Watson’s Scientific Update Sessions as well as the Pharma Outsourcing Best Practices Panel, chaired by Dr Magid Abou-Gharbia, Moulder Center for Drug Discovery Research. Chemspec Europe 2016 received excellent evaluations from exhibitors, visitors and conference delegates alike, from inside and outside of Europe. Participants were highly satisfied, particularly with the extensive variety of products, services and know-how that were presented at the show. The exhibition survey revealed that 82% of all visitors were involved in purchasing decisions. 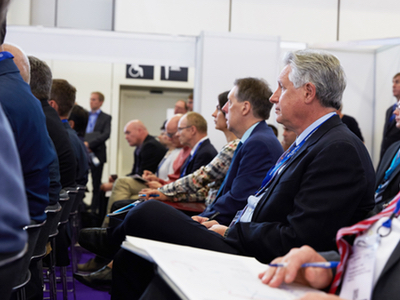 In the exhibitor survey a total of 96% of exhibitors stated that they had fully or partially reached their aims at this year’s Chemspec Europe. Three quarters of all exhibiting companies praised the event for the high quality of its visitors and reported that they had met a large number of new contacts at this year’s exhibition: 92% of exhibitors stated on-site that they intended to exhibit again at the next Chemspec Europe (31 May– 1 June 2017 in Munich, Germany).